Did you know in the United States alone, over 110 million toner cartridges are disposed annually. If piled vertically, its height and bulk could equal the 110 floors Sears Tower. 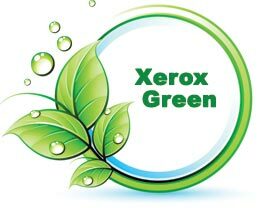 Together, Xerox have kept more than 145 million pounds of waste out of landfills over the past 20 years.